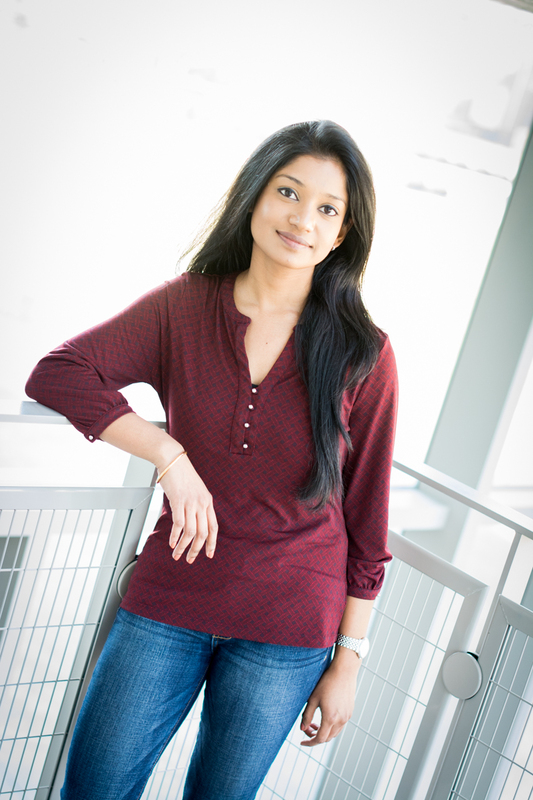 Dr. Annwesa Dasgupta is a postdoctoral researcher with the STEM Education Innovation and Research Institute. Her primary role at SEIRI is to facilitate the SEIRI seed grant program (SSG) that serves as a grant competition for innovative pedagogical implementations by STEM faculty at IUPUI. Her research interests include biology education as well as integrated STEM research. In addition to overseeing the SSG program, she closely works with faculty on research-based implementation of CUREs (course based undergraduate research) as a model in the biology department. Dasgupta received her PhD in biology education research from Purdue University. Her dissertation was centered on the design of assessments that explore student difficulties in thinking about biology experiments. Previously, Dr. Dasgupta was a lecturer at Niagara University in Buffalo for undergraduate biology courses for majors and non-majors. She also gained some postdoctoral experiences with engineering education at Purdue University where she worked on the STEM+C project, which focused on enhancing STEM engagement and computational thinking (STEM+C) for K-2 grade students by developing connections across formal and informal learning environments.